Kathy Shayna Shocket has the inside scoop on the stories that make headlines. 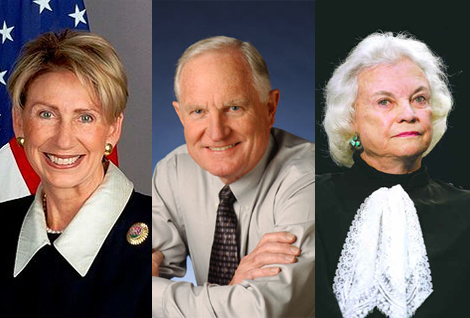 This week: Chatting with Craig and Barbara Barrett and Sandra Day O'Connor. This week: Stepping into philanthropy with the Dalai Lama, Phoenix 4th July fashion and more. 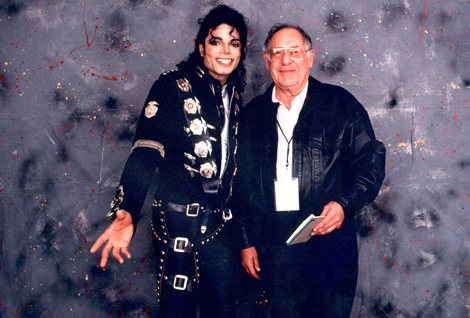 Exclusive- Michael Jackson snuck into Phoenix with elaborate disguises.. how I met Michael and more.. 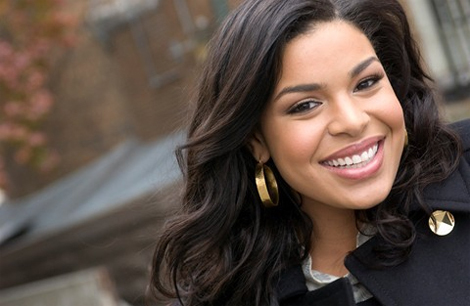 The AZ Insider: Jordin Sparks a Flip Flopper? 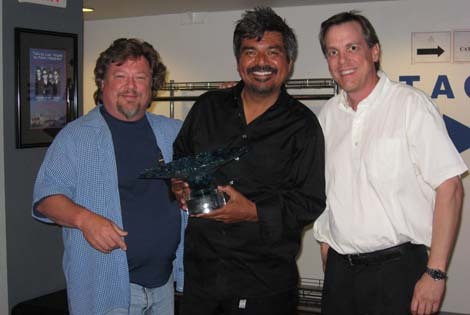 Kathy Shayna Shocket has the inside scoop on the people who make a difference. Kathy's exclusive on Jordin Sparks in Phoenix and which Phoenix exec was on Celebrity Apprentice.